Versatile design can be used as a floor, area, or deck drain. Stabilizer adjusts to pour thickness and rigidly attaches drain. Comes complete with grate. 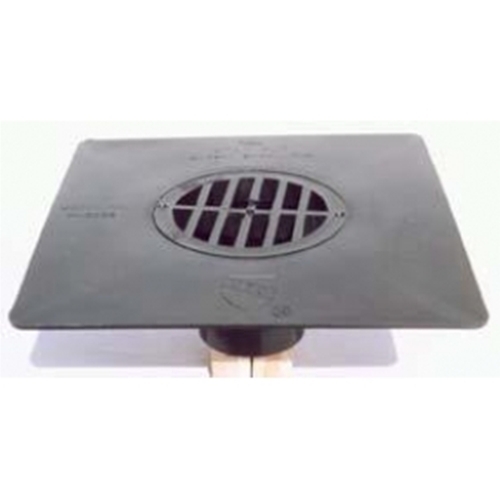 2" depth - 2" pipe Dimensions: Drain / Flange: 9-3/8" x 9-3/8"